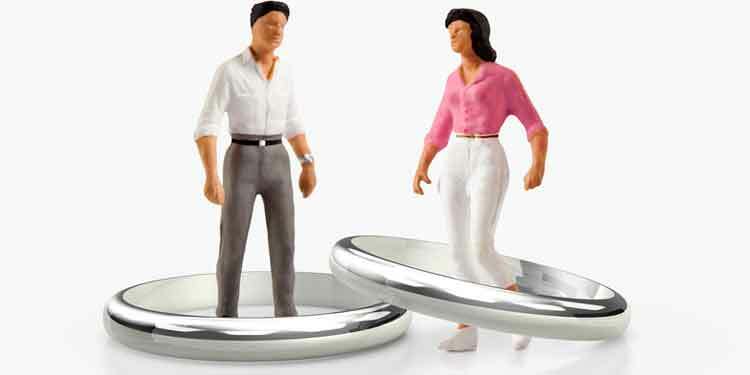 What are procedures involved in a divorce, what are the first steps? You may wish to come down to our firm for a free 20-minute consultation with one of our divorce lawyers who will go through and help you understand each step of the divorce process, through our customised divorce flow chart, so that you can familiarise yourself with the different stages of divorce and the divorce models available. You may also wish to consider whether you intend to commence the divorce on a contested or uncontested basis. An uncontested divorce will save significant time and cost. This is even more so if parties are able to agree on the ancillaries, such as maintenance for wife and children, division of matrimonial property and other matrimonial assets, and custody, care and control of the children. Do I need to speak to my spouse before filing for divorce, or can just file without discussing? You do not need to speak to your spouse before commencing divorce. However, if you wish to commence the divorce on a simplified basis, it is ideal that parties agree on all the terms of the divorce first. If you intend to file the divorce on a contested basis, do note that if there is a child below the age of 21 years old, parties are required to attend compulsory mediation (“CFRC”). Does it matter who files for the divorce first? If you file for the divorce, you will be known as the “Plaintiff”. Your spouse will be known as the “Defendant”. The documents that are filed in court will differ, depending if you are the Plaintiff or the Defendant. Who files first for divorce does not affect the outcome in the ancillaries matters. How much will my divorce cost if my partner contests? The legal costs start at $3,500, if a global settlement is reached at mediation stage. Charges vary depending on your chosen lawyer`s experience. To learn more about the Mediation Process (CFRC/FDR) click on the links below. What do I need to bring in for my first meeting with my lawyer? Children’s name, date of birth, name of school, school hours. 1) Financial documents – Pay Slips, IRAS Notice of Assessment, Bank Statements. 2) List of Expenses for yourself and your individual children (Start collating monthly receipts). When is the earliest I can remarry? The earliest you can remarry is after you have obtained Final Judgement from the court, which, in Singapore, is known as a Certificate of Making Interim Judgement Final. The Final Judgement will be obtained at least three months after the Interim Judgement has been given. If you remarry before obtaining the Final Judgement, you will be committing a criminal offence, and may be jailed and fined by the court.